Wow, what a lovely light fresh home. Three bedrooms with new decor throughout, a sparkly new kitchen and new carpet. Not a thing out of place here. Entertaining in summer will be a breeze with a great deck on the front of the house. It is a lovely big section, fully fenced for children and pets. 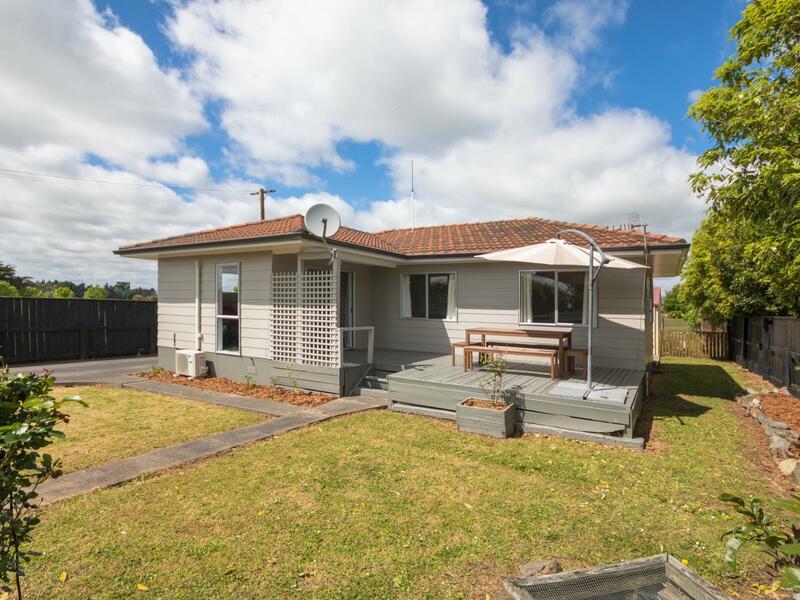 To top off this beautiful package there is a single garage and lots of off street parking, as well as being right next door to Rimu Park. But wait there is more, an extra lined room outside that also has new carpet. Not many around at this price be very quick and call for your appointment to view as the open homes will be busy.